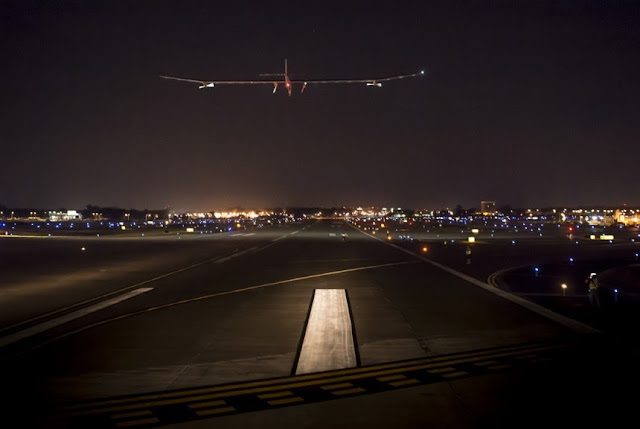 The plane left Washington Dulles International Airport at 4:46 am local time (8:46 GMT) and landed at JF Kennedy airport in New York on early morning of Sunday at 2:00 pm local time (6:00 GMT). “It is the shortest flight in terms of distance, but the longest in terms of time,” said co-founder and CEO of the project, Swiss pilot Andre Borschberg. 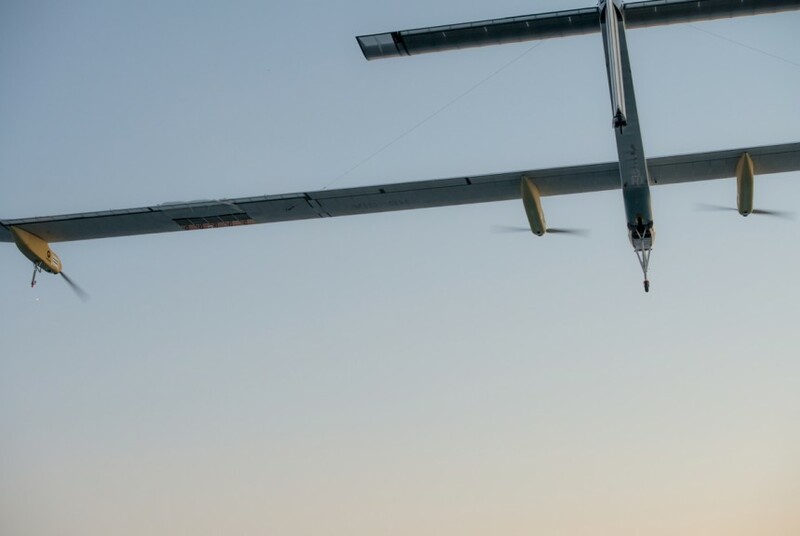 “I have thought for a long time about this last stage of the project: how to introduce our experimental plane into an area where air traffic is most intense in the world? 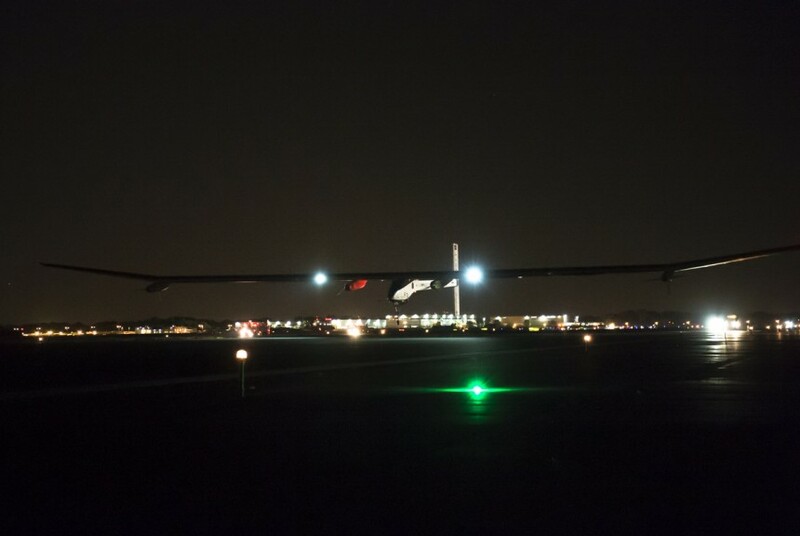 The plane landed successively in Phoenix (Arizona), Dallas / Fort Worth (Texas), Saint Louis (Missouri), Cincinnati (Ohio) and Washington. 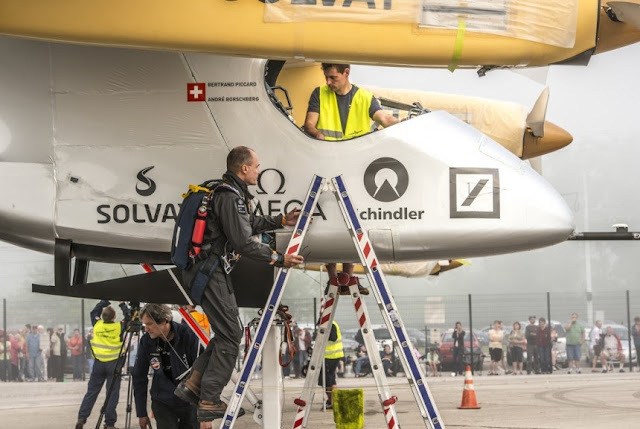 The two co-founders of the project, Bertrand Piccard and Andre Borschberg, explained that they chose a 5-stage flight for security reasons. Before the last flight, the pilots recalled their best adventures while traveling on board first solar plane. One of the best memories for Swiss pilot Bertrand Piccard was flying over the Golden Gate Bridge in California, while compatriot Andre Borschberg highlighted the dangerous episodes, such as those when the wind threatened to deviate the solar plane from the scheduled route. The U.S. crossing was “more difficult than we predicted due to the weather condition; The pilot expressed confidence that the U.S. authorities will give them permission to fly over the New York metropolis. 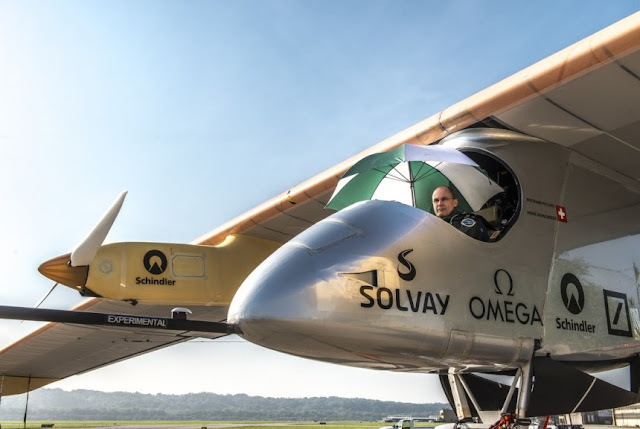 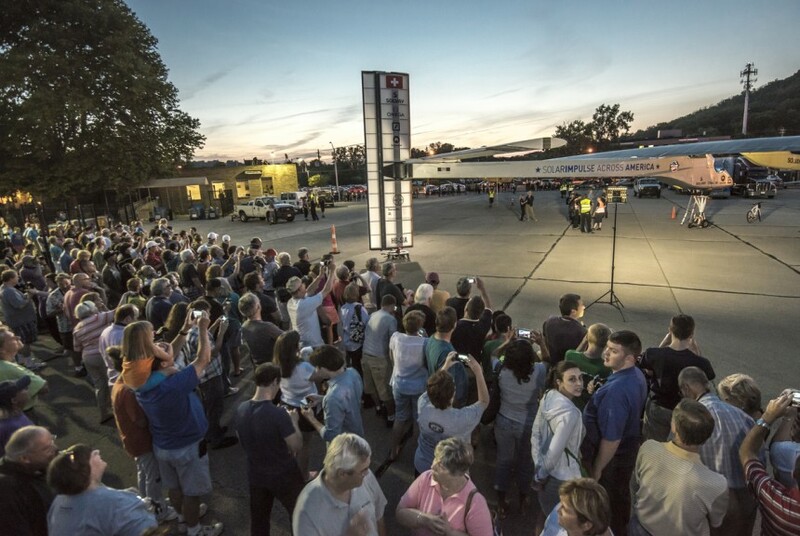 “Our goal is not only to cross the United States, but to show that this project is useful to society, to show people that world can be effective when using clean technologies,” said the Swiss pilot. 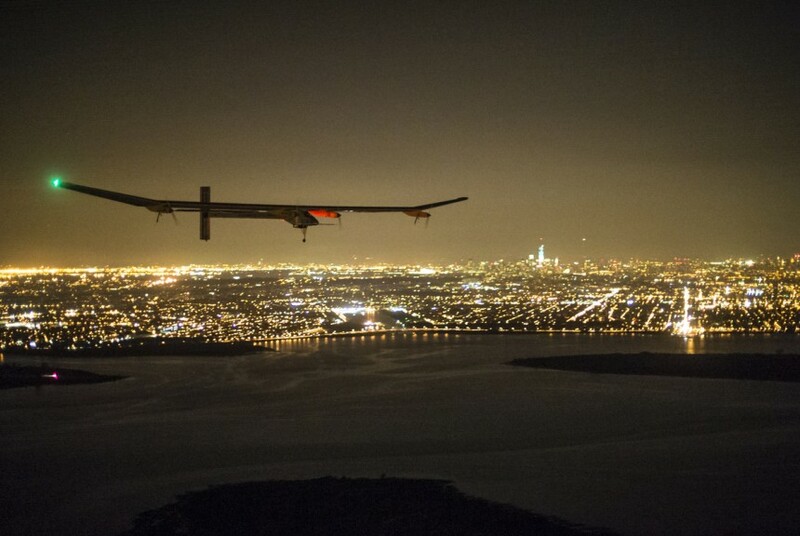 The first flight of the Solar Impulse took place in 2009. 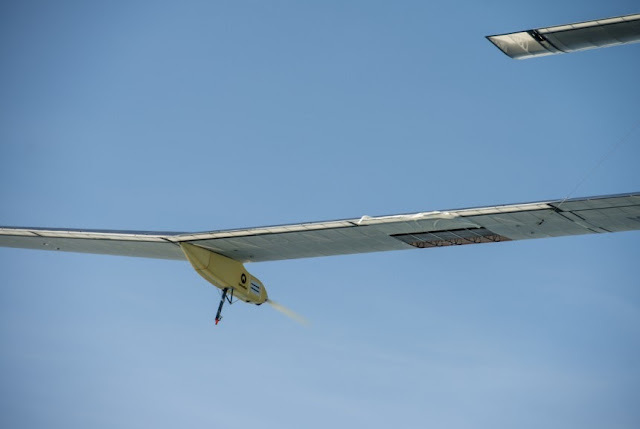 In 2011 it made its first international flight between Belgium and France, and in June 2012 flew between Madrid and Rabat. 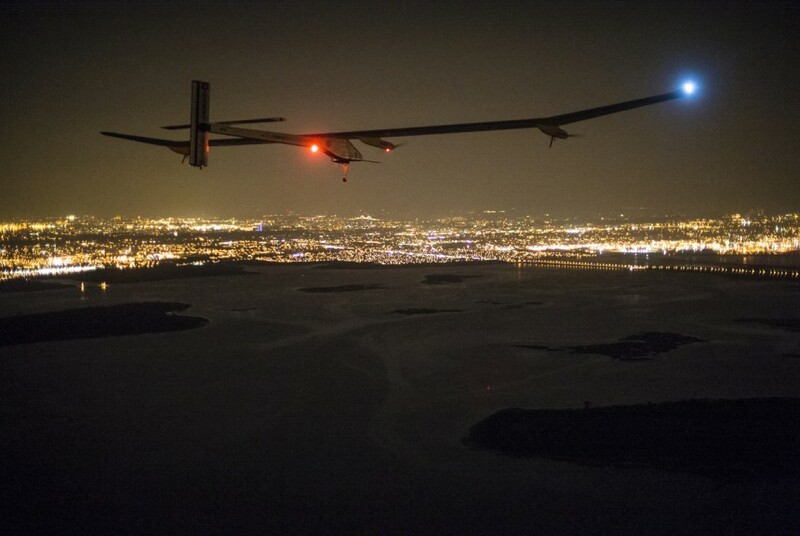 The two pilots intend to make a round-the-Earth flight in 2015. 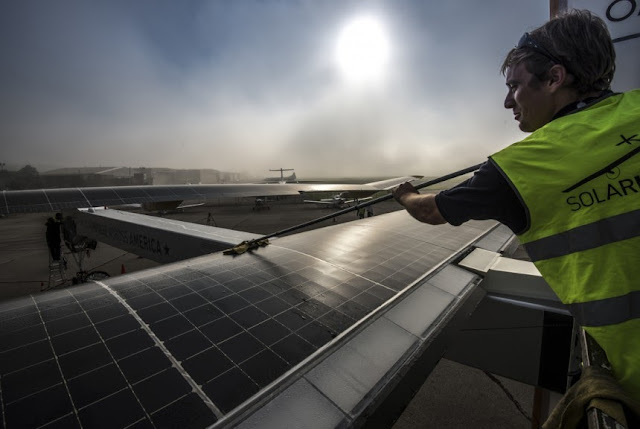 Also read FFP miles: How much does our work travel contribute to global warming?